We are leaders in providing end-to-end custom software and web development solutions to clients from around the world. Our USP is the fine blend of 3Es we offer across our products and services - Expertise, Experience and Economy. 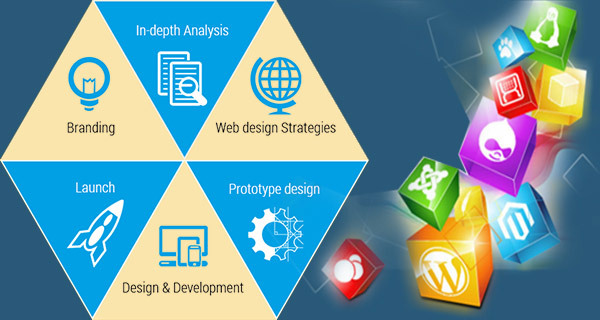 Website Design & Development: Website Development: We have expertise in PHP, ASP.NET, Open source CMS including Wordpress, Magento, Joomla, Drupal et al. 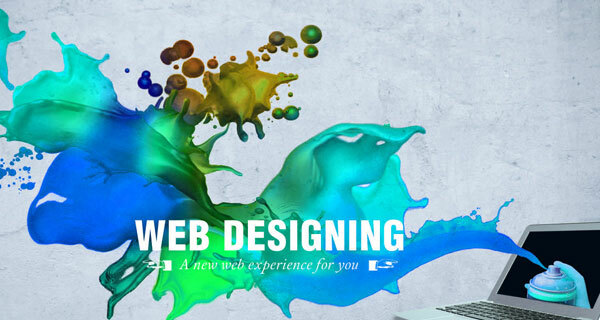 We also offer custom website designing for eCommerce websites, website redesigning and website maintenance. Web and Mobile Application Development: Web and Mobile Application Development: We are proficient in Adobe Flash, Android, Apple iOS (for both iPad and iPhone), Blackberry, Flex, HTML5, Photoshop, Microsoft SharePoint Server (MOSS), Windows, Mobile Gaming et al. 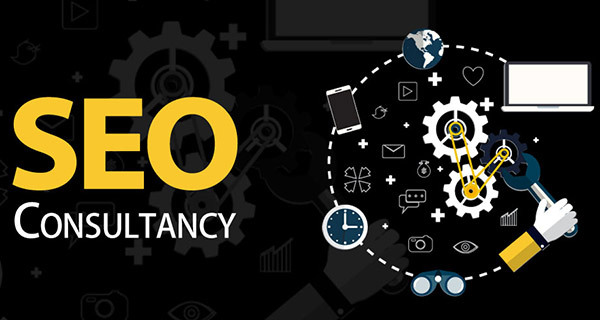 Digital Marketing: We offer excellent knack for SEO, SMO, PPC Advertising and SEO consultancy. We are committed to offer value for money services to our clients and endeavour to satisfy our customers by providing solutions that are both quick and scalable with respect to market at large. We extend the advantage of 360 degrees services portfolio under one roof, employing cutting edge technology through proficient professionals. Pratham Vision aims to combine vision with wisdom so as to deliver substantial value addition in our services on a consistent basis. We have been delivering par excellence quality in our products services in fastest possible turnaround time, employing avant garde technologies and processes. As a result, we have earned a significant number of repeat and eventually loyal customers over time. The loyalty of our long standing clients bears testimony to our capability and competitiveness. Our outlook coupled with firm grasp on industry best practices and expertise in our core competency areas has been enabling us to generate futuristic products and services. As an offshore web design/software/mobile development and internet marketing company, we bring you quality manpower in the form of well-qualified, proficient professionals with good communication skills to collaborate with you. Pratham Vision's team size has been consistently flourishing and is a sign of our relentless growth and rising potential. Our present manpower largely includes graduates/ post-graduates from esteemed management and engineering institutes, having worthy experience and track record in software development. We are a cohesive team of highly enthusiastic and self-motivated professionals including project managers, programmers who have woven a successful career web development (PHP, ASP.Net etc. ), mobile applications development (around Apple iOS (iPhone/ iPad), Android, Blackberry, Windows etc), Flash/multimedia programming, web/multimedia/graphic designing, writers, online marketing and branding etc. In addition, we also have teams dedicated to business development and customer relationship management. Not to mention, we endeavour to deliver absolute quality in solutions to our customers by using the acquired experience and knowledge from past projects and relentless learning. We pass on the boons of acquired skills (from multitasking on multitude of projects comprising of various domains and diverse requirements) by being innovative and insightful while dealing with custom software/ web development. The technically strong experts from rich engineering and management backgrounds have helped Pratham Vision to be what is it today - one among the pioneers in the software and web development industry. Our belief in interactive work methodology and techniques not only help getting a job done but also acts as an effective tool for quality control - and more importantly, garner trust of our clients. Timely QA, proven procedures and time-tested work-flows help us make sure that all jobs are carried out in strict compliance with best industry standards, adhering to the industry best practices. Not to mention, an array of measures and technical methods are also employed as a part and parcel of our quality assurance policy, to conduct product reviews and test software in a systematic and foolproof manner. Open Source: PHP 4/5, CGI/Perl (Mod_perl/ ActivePerl/ ePerl). Microsoft Technologies: C#, VB.NET, Visual Studio .Net 2003 / 2005/ 2008/2010/2013, Moss 2007, SharePoint 2010 / 2013, Office 365, ISAPI/NSAPI, ASP.NET / 4.0 / 4.5, (migration from earlier versions) Asp.Net MVC 3/4/5, WPF, WCF, Crystal Reports, SQL Reporting, Microsoft Azure, Silverlight, Microsoft Office Live, Microsoft Dynamics CRM. iPhone, iPad, Mobile & Handhelds: Apple iOS development using Xcode, Cocoa, and Objective C, Google Android, Microsoft Windows Mobile, Blackberry, J2ME platform CLDC1.1, MIDP1.0, MIDP2.0, Windows8 Phone, iPad, Android tablet, Blackberry Playbook, PhoneGap, Sencha, Titanium. Frameworks & CMS:Laravel, CodeIgniter, CakePHP, Zend, Symphony, Yii2, Joomla, Drupal, WordPress, GravityForms, SocialEngine, Shopify, BigCommerce , OSCommerce/CRELoaded, DotNetNuke, AspDotNetStoreFront, NopCommerce, Orchard, Kentico, Umbraco, SiteCore, Moodle, TYPO3, Zen Cart, Xcart, BigCommerce, Rainworkx, BVCommerce, Movable Type, CMS Made Simple,CRM (Sugar, Vtiger, Salesforce). Internet Marketing: Search Engine Optimization, Pay per Click Management, Social Media Marketing, Brand Reputation Management, Social Network Marketing, Content Copy-writing, Link Popularity Development and SEO Consultancy for under development sites and portals. Flash & FLEX: Adobe Flash CS4/5/6, Adobe Flex, Flash Action scripting (AS 3.0), Flash Gaming, Flash Media Server, Flash Remoting, Rich Internet Applications (RIA), Adobe AIR. Database technology: Oracle, MS SQL Server 2000 / SQL 2005 / SQL 2008/ SQL 2012, MS Access, PostgreSQL, MySQL 4.x/5.x, NoSQL, MariaDB. Cloud Servers: Amazon EC2 and S3, Rackspace, Windows Azure. 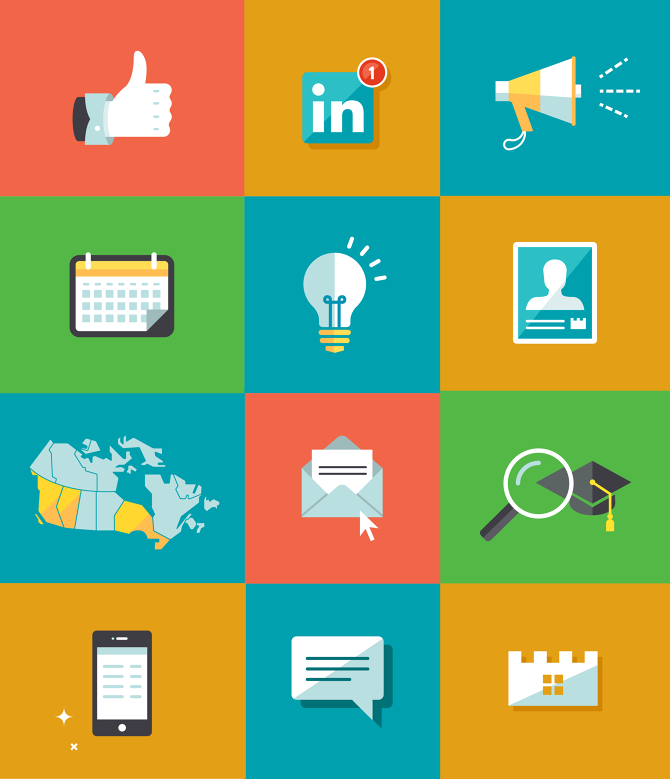 Third Party APIs: Facebook, Twitter, LinkedIn, Google +, Google Maps, Foursquare, Dimdim, Flickr, Slideshare. 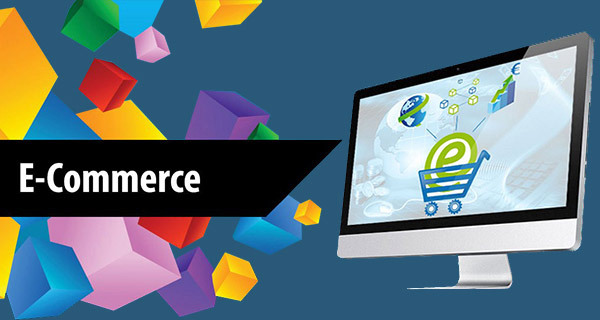 We also develop e-commerce Applications for Facebook, PayPal, Google checkout, Stripe, Sage, Chase, etc.